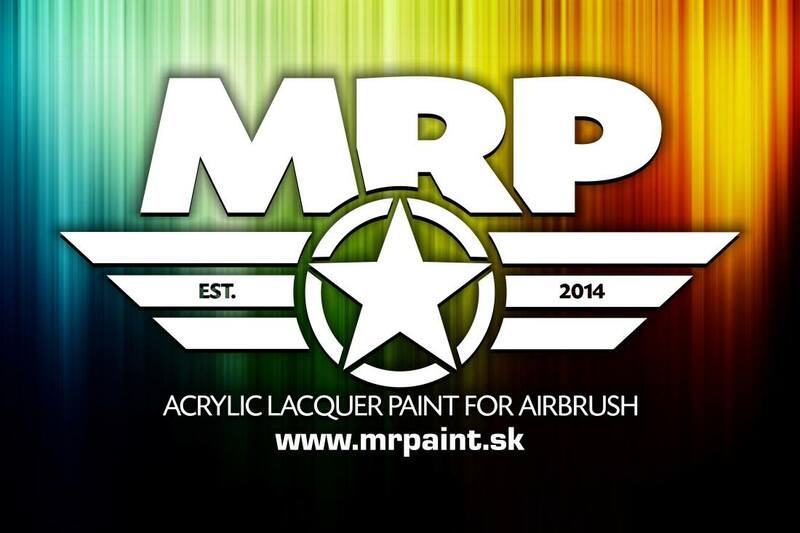 MRP-175 BLUE-GREY 058M MR.PAINT is an acrylic colour designed for spraying with your ..
MRP-176 BLACK 093M 058M MR.PAINT is an acrylic colour designed for spraying wit..
MRP-177 DARK GREEN 326M 058M MR.PAINT is an acrylic colour designed for spraying..
MRP-178 MID GREEN 322M ..
MRP-179 TAN 507M MR.PAINT is an acrylic colour designed for spraying with your airbru..
MRP-217 OLIVE DRAB 325 MR.PAINT is an acrylic colour designed for spraying with your ..
MRP-219 DARK BLUE 438 MR.PAINT is an acrylic colour designed for spraying with your a..
MRP-220 GREY 032 MR.PAINT is an acrylic colour designed for spraying with your airbrush. 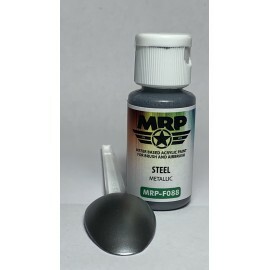 Th..
MRP-221 DARK GREY 033 MR.PAINT is an acrylic colour designed for spraying with your a..
MRP-222 PANZER GREY 033 MR.PAINT is an acrylic colour designed for spraying with your..
MRP-223 DOVE GREY 033 MR.PAINT is an acrylic colour designed for spraying with your a..
MRP-224 YELLOW MR.PAINT is an acrylic colour designed for spraying with your airbrush. The ..